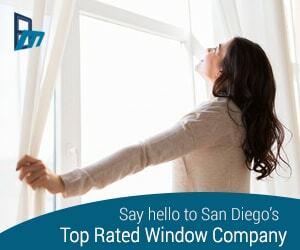 How Do I Know Which San Diego Venue Is Best for my Event? 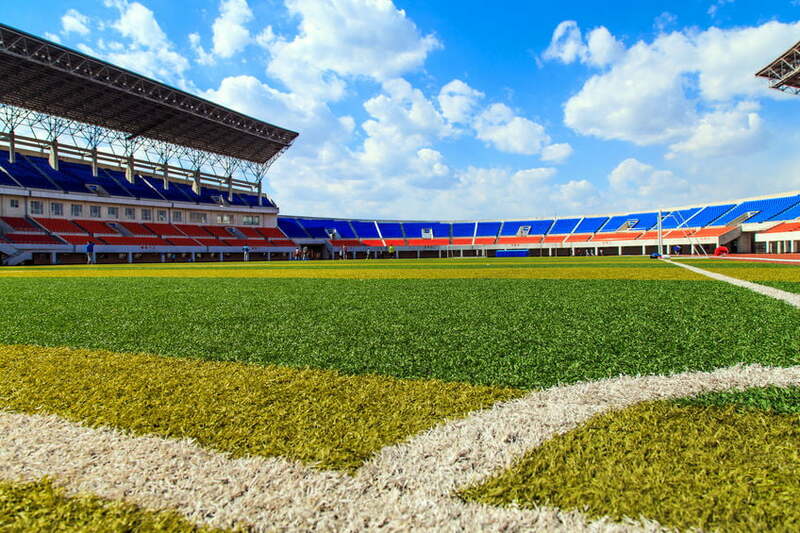 At Stylehawk Event Services, our primary business function is sourcing sport event venues with sport event promoters. In reality, we are bigger than that though. Venue sourcing typically leads to event management or general contracting work as we provide our event clients with a turnkey solution to event operations, event logistics and venue management. Even still, it is a pretty specific niche we fill. The reason why our services are in demand and why we have such a high repeat and referral rate, despite having a narrow focus, is because sourcing sport event venues is a labor intensive process. Venue sourcing requires a deep Rolodex and relevant industry experience. 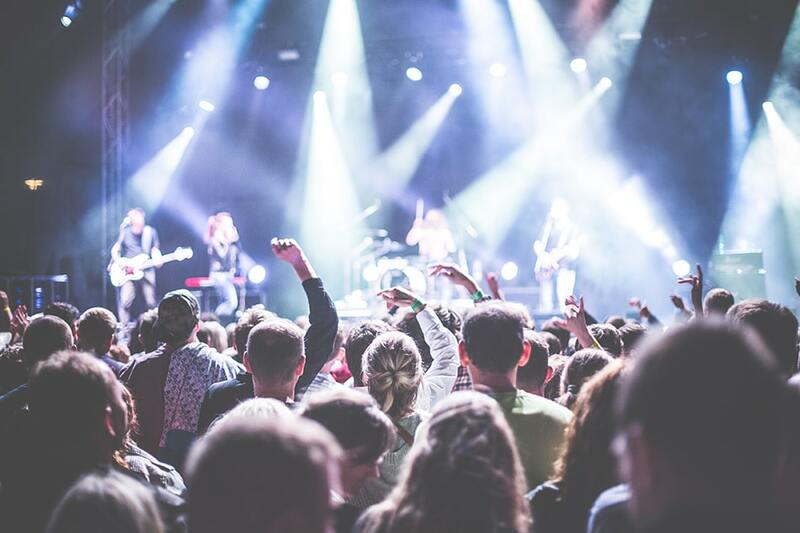 By outsourcing the event venue management work to us, event promoters are able to focus on the elements that best support their specific event goals. Schedule: Is the venue available when you need it? Most sport event venues have “anchor tenants.” Understanding the seasonality of core programming and booking priority is essential. Cost: Will this venue fit in your budget? Every venue quotes rates a little differently. What is being included or left out when making budget considerations? Is there flexibility on pricing? 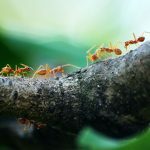 Can services be cost engineered (yes!)? Location: How does the location serve the event? How far will people travel to an event? Capacity/Size: Can your event fit in the space (too much or too little)? Amenities: What features of the venue are important to your event? What do you need to have? What would you like to have? What can you live without? Staff: Can the venue support my event needs? Will working with this venue be too troublesome (we can help offset this)? San Diego has some great event spaces and our responsibility is to provide our clients with a curated list of venue possibilities. By evaluating each of these dimensions, we are able to streamline the venue selection process, thus saving time and money. As we go through this process, we see that what is ideal for one event may be a terrible fit for another. 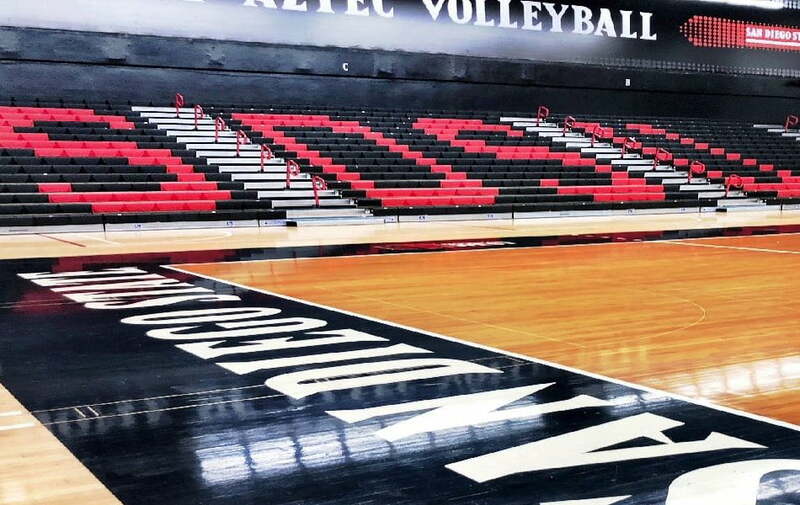 Schedule: Peterson Gym is home to SDSU Women’s Volleyball. The NCAA women’s volleyball season runs from August through November. Most collegiate (and high school) gyms host both women’s volleyball and men’s and women’s basketball. This means the anchor programming eats up available inventory (calendar days) from August through March. Because SDSU basketball games are not played in Peterson Gym, there is some availability from November through March, which is critical for indoor event space. Cost: Peterson Gym is on the campus of a public university. Because of the campus mission, space rental costs are kept reasonable. Also, it is a large gym that affords some of the benefits of an arena without an arena price tag. Location: San Diego State is a central location to most of San Diego County. Additionally, the on- campus location affords a few other advantages. Access to parking, neighboring facilities (Aztec Center and Viejas Arena are across the street), potential marketing opportunities to students, and access to campus resources are some of the benefits of the location. Capacity: Peterson Gym has seating for 3,000 people. There is a ton of demand for event space that can host 1,000- 3,000 people with fixed seating and honestly, not a lot of buildings that can do it. 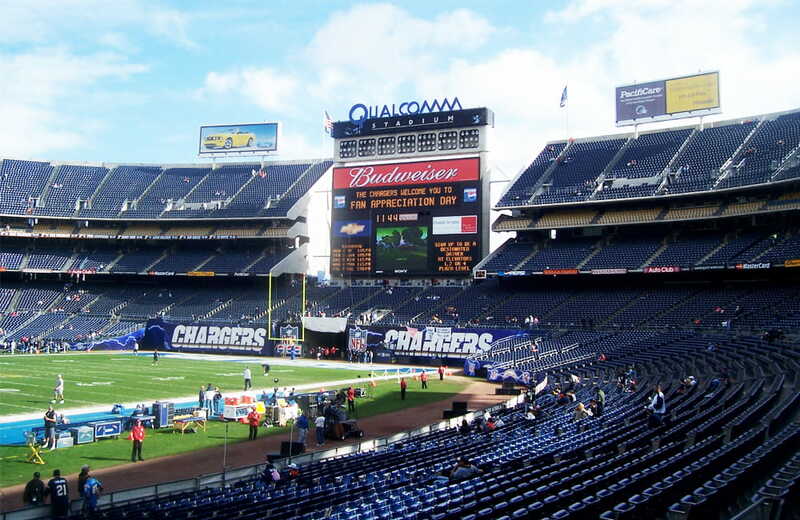 The arenas in San Diego all have a seating capacity of 5,000+ which means (a) they come at greater expense and (b) they would dwarf many events. Amenities: Peterson Gym has retractable bleachers which allow some flexibility in event design. It also has an exterior courtyard that can be used for pre-function space, vendor set up or ticketing processing. This, combined with the benefits of location (specifically the proximity to the amenities in Aztec Center) and size, creates lots of opportunity. Staff: Another benefit of the San Diego State location is that there is an experienced conference services team that can help execute on an event concept. Furthermore, public universities are self-supported communities that have most of the necessary infrastructure on site. Parking, facilities/maintenance, risk management, and crowd management are supported by dedicated professionals who understand the campus environment. I’ve used a lot of similes when talking about my work with Stylehawk. We are like a real estate brokerage managing a portfolio of listings. We are like a golf bag using each of our featured venues as appropriate. With so many variables to manage, securing an ideal events venue can be challenging. I love researching these buildings, taking site visits and talking with the operators. In The 4- Hour Workweek, Tim Ferriss said, “It is far more lucrative and fun to leverage your strengths instead of attempting to fix all of the chinks in your armor… Focus on better use of your weapons instead of constant repair.” This is the principal Stylehawk was founded on. Event venues are our strength and we will continue to sniff out San Diego facilities that meet the needs of event promoters. Cameron Ungar, President of Stylehawk Event Services has been managing, booking and scheduling sport event venues and public assembly facilities for more than a decade. He has worked in university, municipal and private venues and has an impressive track record of developing organizational structure, building powerful operations teams and driving significant event revenue. He is an active member of the International Association of Venue Managers (IAVM) and is an Adjunct Professor in the Sports Management Graduate Program at the University of San Francisco. Is Fear Keeping You From Enjoying Our Incredible San Diego Event Venues?